I’m blushing. I’m humbled. I’m thankful. I’m grinning like that little guy above. 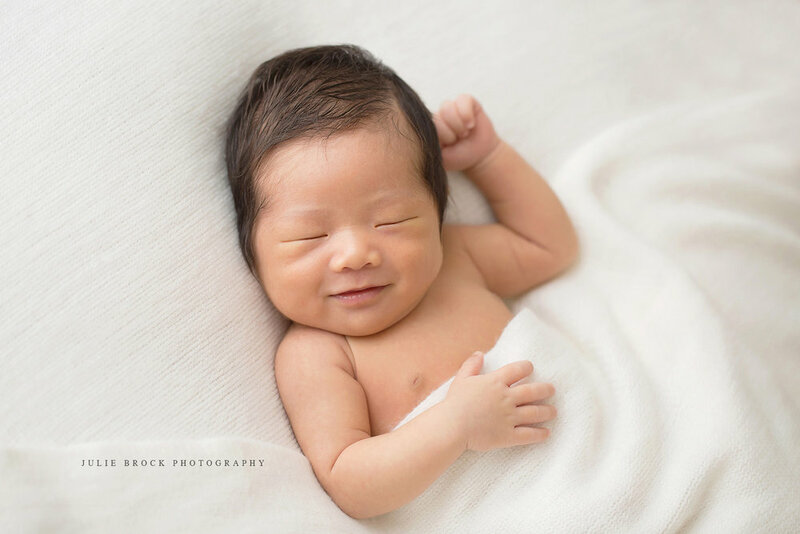 I woke up this morning, and a little bird told me that for the 3rd year in a row Julie Brock Photography was named one of the top photographers in Louisville, KY for maternity and newborn photography. I opened 11 years ago, and I’m so thankful for each of YOU. I’ve watch so many of your little ones from their first few days of life become fun-loving toddlers and now almost middle schoolers! I’m grateful for your stories, your genuineness, and lots of laughs during our sessions. Seeing you love on your brand new little ones and delight in their year of firsts is just plain goodness. February and March is nearly full for maternity and newborn sessions, but we can still help you schedule for either month. We like to photograph maternity around 28 weeks, but if you’re just deciding this is something you’ll regret not having…CALL US! We can still match up calendars with you. We would love to have you join us in 2019!